"The Little Town That Rocks." Near Asheville. 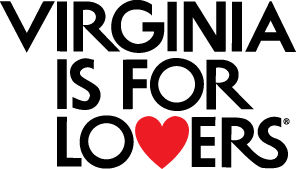 Arts/crafts, antiques, galleries, museum, specialty shops. Hiking/biking, golf, festivals, breweries, music. 40 restaurants. B&Bs, cabins, hotels. Pet friendly. Free guide. 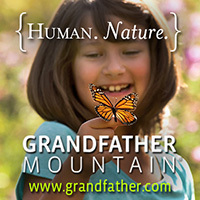 www.exploreblackmountain.com (828) 669-2300.